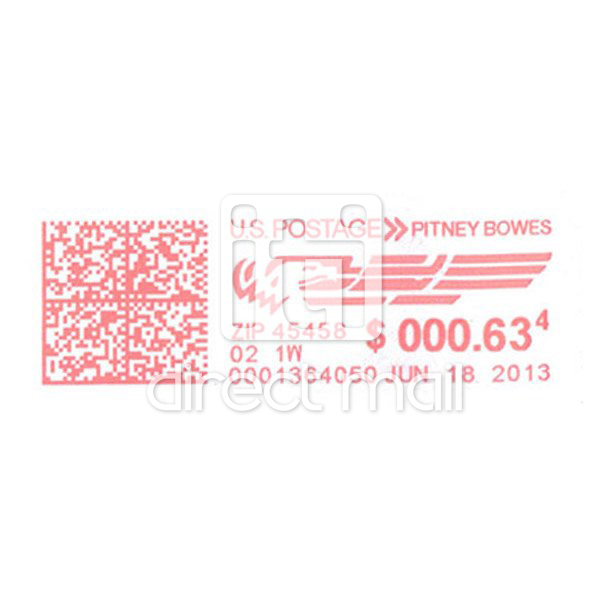 Use this option to purchase additional postage. We can not guarantee the design of the postage stamps seen here, we are limited to what the USPS has available at the time of production. 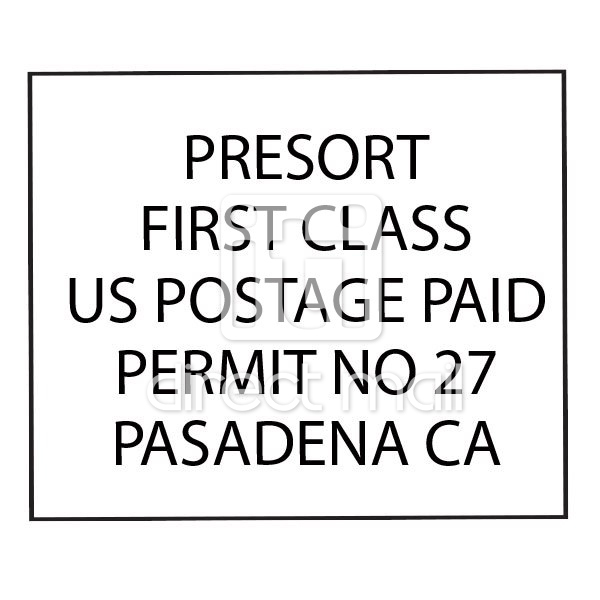 Mailing fee on presort jobs: Presort job require additional processing by Post Office, therefore a small mailing fee is added to all presort jobs fewer than 2500 pieces. There is no mailing fee for jobs larger than 2500 pieces. 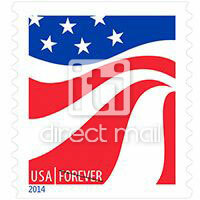 The mailing fee also includes your NCOA processing cost.